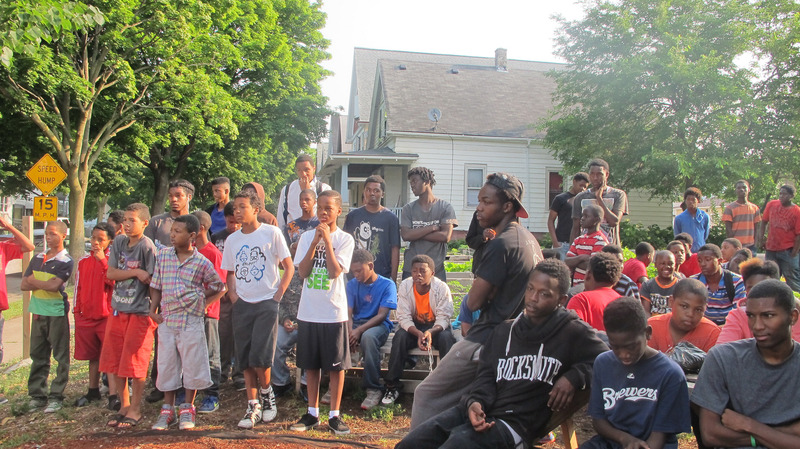 Last Saturday, 62 young men showed up to work in the community garden near the corner of 9th and Ring streets and surrounding blocks. Six or eight adult professionals, most of whom said they grew up in the central city, addressed the group with words of encouragement and support. 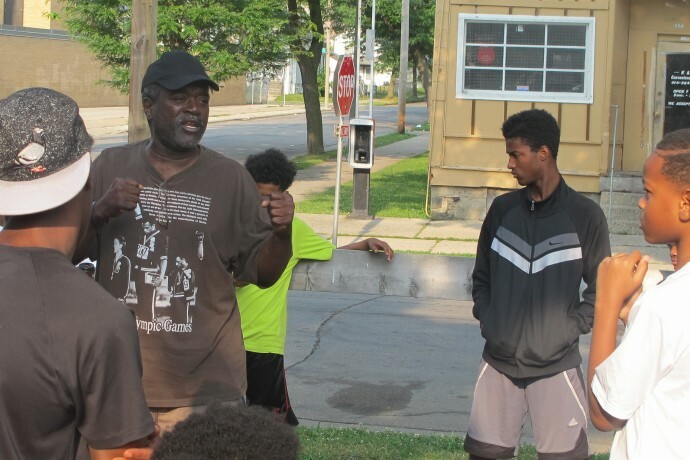 As on the previous 14 Saturdays, Andre Lee Ellis, the program’s founder and sole administrator, came up with $20 for each young man, from donations and his own pocket, for four hours of gardening and clean-up work. During the week and especially on Saturday mornings, a steady stream of people visited Ellis in the garden or on his porch two doors up the street. They came to give him the $20 bills he needs to pay his workers. People donated refreshments and offered help with services such as transportation. Ellis insists that his grassroots “We Got This” initiative designed itself. The summer jobs program for neighborhood boys and young men just happened, he said. “It’s hard for me to say what I’m going to do next because I didn’t know I was going to be doing this,” said Ellis, when asked about the program’s future. Once summer ends and school resumes, Ellis would like to continue supporting the young men in the community by turning the program’s focus to education and more skill building. 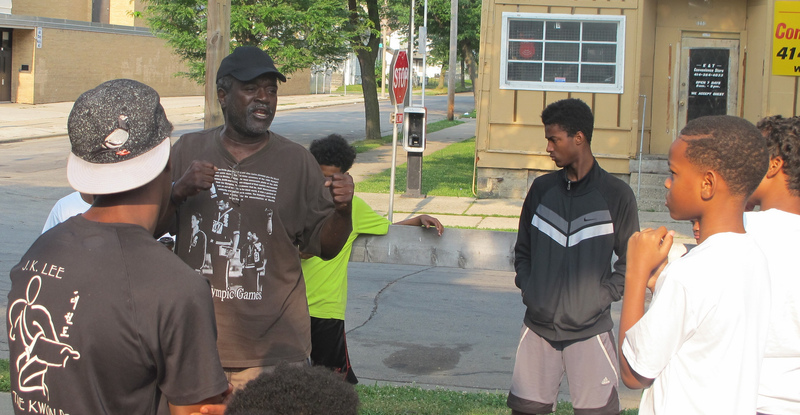 He hopes to provide a place to continue meeting with the young men indoors and is contemplating the purchase of a foreclosed house to serve as a resource center. 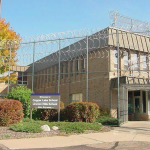 Students from the neighboring Robert M. LaFollette School, 3239 N. 9th St., and others would have a safe place to go after school to do homework, and get tutoring and mentoring help. Ideally, it would serve as a neighborhood center. One of Ellis’ ideas is to teach the young men construction skills by having them renovate the foreclosed house. 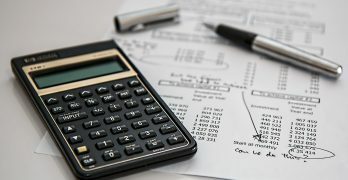 “We’re living in a skill and trade sort of society now and I don’t think that’s going to change … so ‘teaching them to fish’ is important,” Ellis said. The program needs to be simple, Ellis said. “In the fall and winter it’s about learning and in the summer it becomes a job.” Next summer, he would like to add a program for young women and girls. Several young men in the garden said they would come if the program continues into the fall. They agreed that “We Got This” keeps them off the streets and involved in positive, community-building work. “I think it’s a good way to keep us out of trouble. It’s a good way to make a little money,” said Anthony Davis, 16, a junior at Rufus King High School. He would like to see the program continue and if it does, he will come, he added. Ellis is planning a special event on Saturday, Aug. 30, the last day of the summer program. I am elated to see this type of program in the City of Milwaukee. I lived in Milwaukee for over 40 years. I have know Mr Ellis for around twenty of those years. Mr Ellis has always been a great man. From the Theater, as director of Hansberry Sands to his involvement with our youth. I am so excited for the young men and Mr Ellis. And I wish him the best.